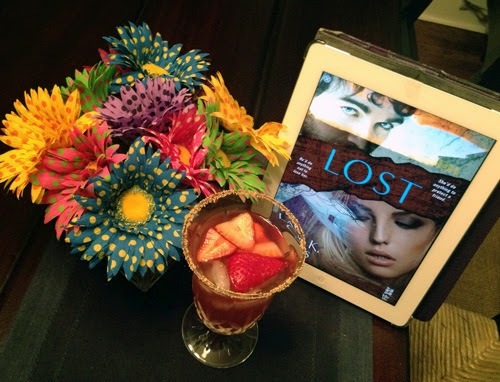 Lost by Laura K. Curtis is a romantic suspense about a former cop, Tara Jean Dobbs, who goes undercover into a rural Texas cult to find a close friend of hers who went missing after joining. In turn, she will drop off the radar long enough that an informal search party is sent for her, this time in the form of FBI Agent and cyber-expert Jake Nolan. In order to keep from blowing both their covers—pretty dangerous in these parts and with some of these people--they’ll pretend to be estranged lovers, willing to reunite within the bosom of the Chosen and under the guidance of the Leader. This story has some dark twists and turns, and after last fall’s Twisted, I was eager for Tara to get her turn in the limelight. She’s a great character: strong, resourceful, and loyal. But what she’s put through, and Jake along with her… Anyway, you’re probably thinking that when it comes to drinks, cults have to equal Kool-Aid. I confess to leaning that way at first, too. But the more I thought about it, the more I thought that if I had a pal who’d been stuck in the Chosen *shudder*, I’d want her to have more than some mere “juice drink.” She’d need something actually nourishing and restorative, with enough of a kick to help her forget her many aches, but not so much she’d stumble over her own feet when racing for freedom. This cocktail punch is a genuine godsend. 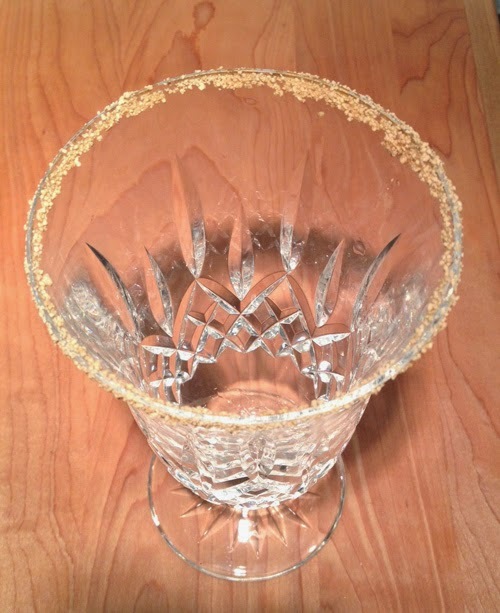 Start by preparing a tall glass, a pretty one, because cult living’s notably short on frills. Wet the rim with a slice of strawberry and frost the edge with brown, granulated sugar. Like romantic suspense, this sweet flavor is darker and more complicated than simple refined sugar, and the color will also remind you of those lonely dusty miles between Tara, Jake, and anyone who can help them. The crisp flavor in Kombucha keeps the drink from being too sweet and the bubbling refreshes, but if you don’t like it, use any red juice and blend with a little sparking water. Add ice to the rimmed glass, then strain shaker’s contents into it, adding more ice if needed and plenty of strawberries (they’re a vitamin-rich superfood, you know). It’s so good—really—you’ll feel deprogrammed before you get to the bottom. I am laughing so hard...I totally need this drink. It's such a great post. I agree you do need this drink! I want to make pitchers of it for everyone! And we want you to! Both the book and the drink sound wonderful.